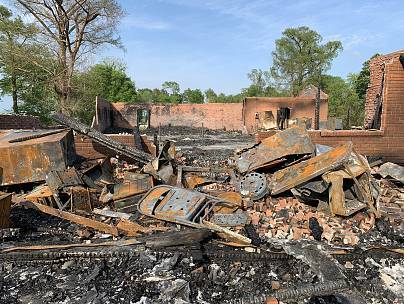 Louisiana fire officials said Thursday that the three fires that incinerated three historically black churches are connected by the same suspect, but federal authorities are still determining if he was motivated by hate or racial bias. 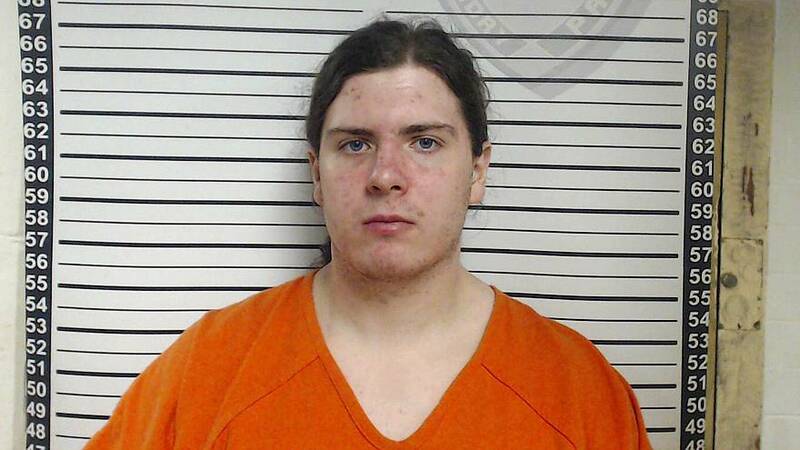 Holden Matthews, 21, is being charged with three counts of simple arson on religious buildings, and faces up to 15 years in prison per charge, State Fire Marshall Butch Browning said at a news conference. 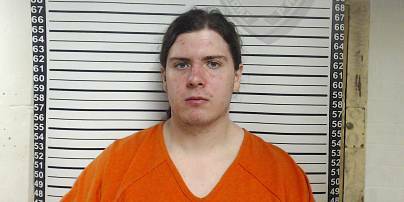 He added that Matthews has a possible connection with the genre of music called black metal and "its associated history with church burnings in other parts of the world." Matthews was taken into custody late Wednesday without incident. "We are extremely, unequivocally confident that we have the person who is responsible for the tragic crimes on these three churches," Browning said. Officials said that Matthews didn't have a criminal history, but they had arrested him in an effort to avert "what could have been other crimes." They didn't detail what led them to connect him with the fires. FBI agents added that the agency still needed to "gather all the facts" to determine if the blazes were a "bias-related event." Matthew's father, Roy Matthews, is a St. Landry Parish Sheriff's deputy, and was unaware of his son's alleged involvement and was not personally part of the investigation, Sheriff Bobby Guidroz told reporters. "That's tough," Guidroz said after Roy Matthews learned of his son's alleged connection. "That tells you, and it should tell the country, no matter who you are, there are consequences." Guidroz disputed earlier reports that said Roy Matthews turned his son in and said "basic old-fashioned detective work" helped them to identity Holden Matthews as their suspect. About 200 people, including from the FBI and the Bureau of Alcohol, Tobacco, Firearms and Explosives, were on the case. All three churches were in St. Landry Parish, north of Lafayette, and were historically black and more than 100 years old, according to the NAACP branch in Lafayette. The first fire was reported on March 26 at St. Mary Baptist Church in Port Barre; the second on April 2 at the Greater Union Baptist Church in Opelousas; and the third last Thursday at Mount Pleasant Baptist Church, also in Opelousas and founded in the 19th century. St. Landry Parish, with a population of more than 83,000, is about 56 percent white and 42 percent black, census data shows. Guidroz said police in the parish worked with pastors at other black churches to step up safety patrols. The fires have been unnerving for churchgoers in the region because they conjure up images of past bombings and attacks. Dana Nichols, the special agent in charge with the ATF's New Orleans division, said Thursday that there is "zero tolerance" for these attacks, particularly on houses of worship. "With today's arrest, I want to send a strong message to those individuals who wish to engage in this heinous senseless crime: The church is a sacred place and it is the foundation of our faith and what this country is built on," Nichols said. "You cannot destroy our faith. We can have church anywhere," she said, adding, "We'll have church in the very parking lot of the building you destroyed."